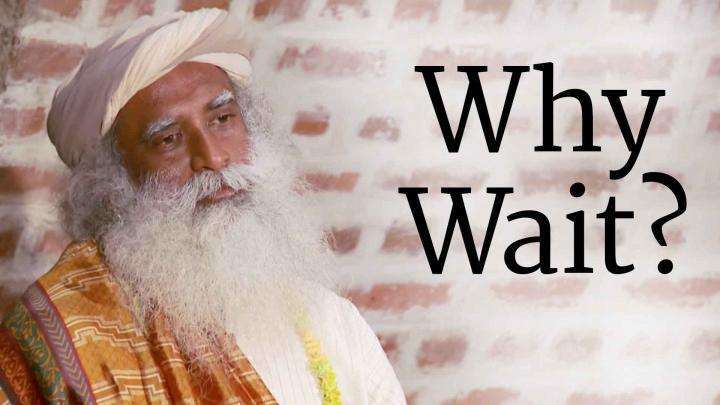 In Conversation with the Mystic: Sir Ken Robinson with Sadhguru on "The Ideal Education," on May 2016, Los Angeles. 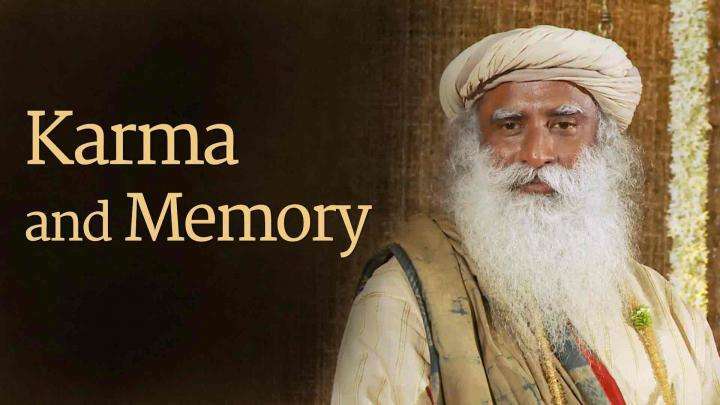 Sadhguru speaks on the nature of memory and how it influences not just our mind and emotion, but also our body and genetic make-up. 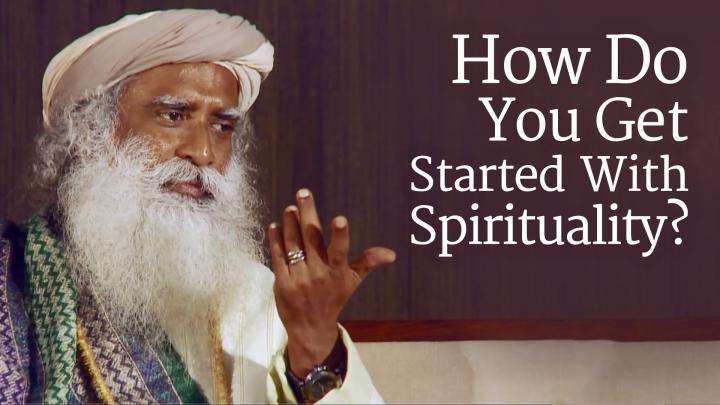 How Do You Get Started With Spirituality?